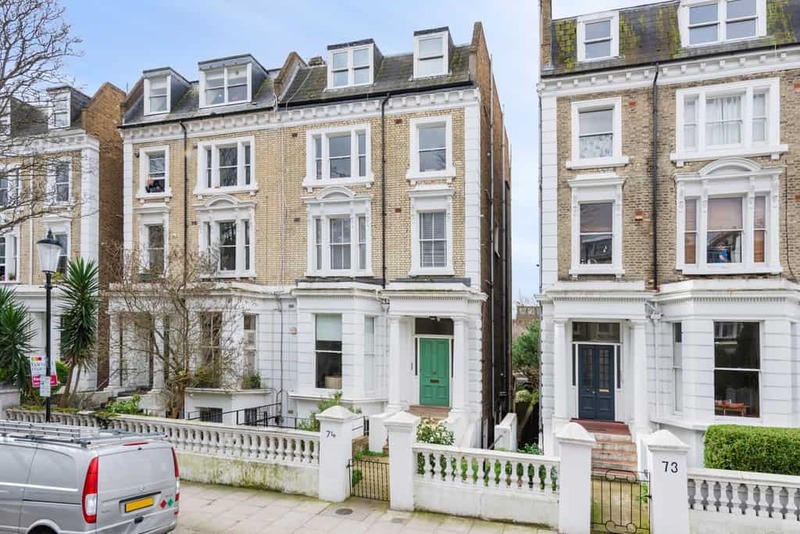 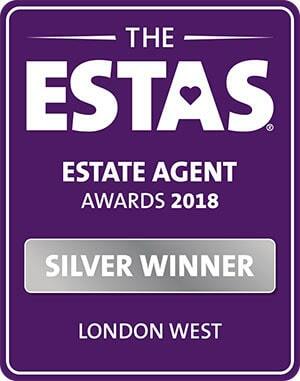 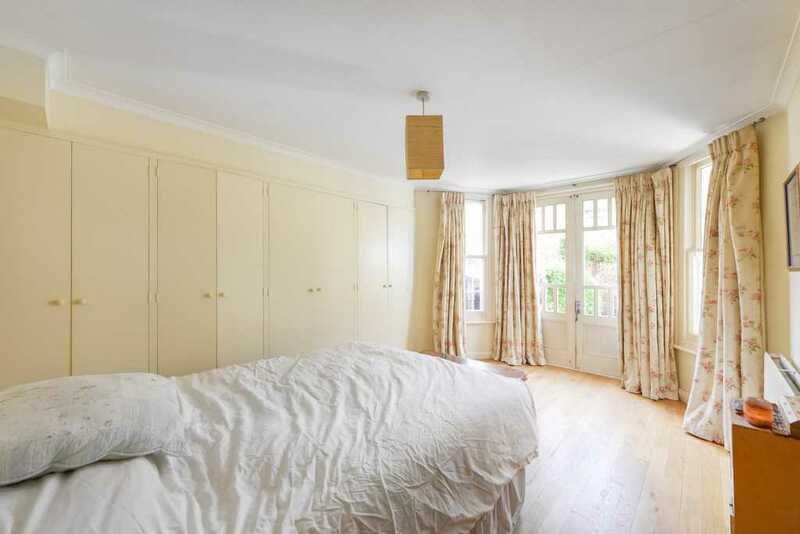 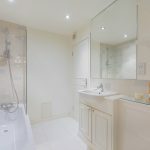 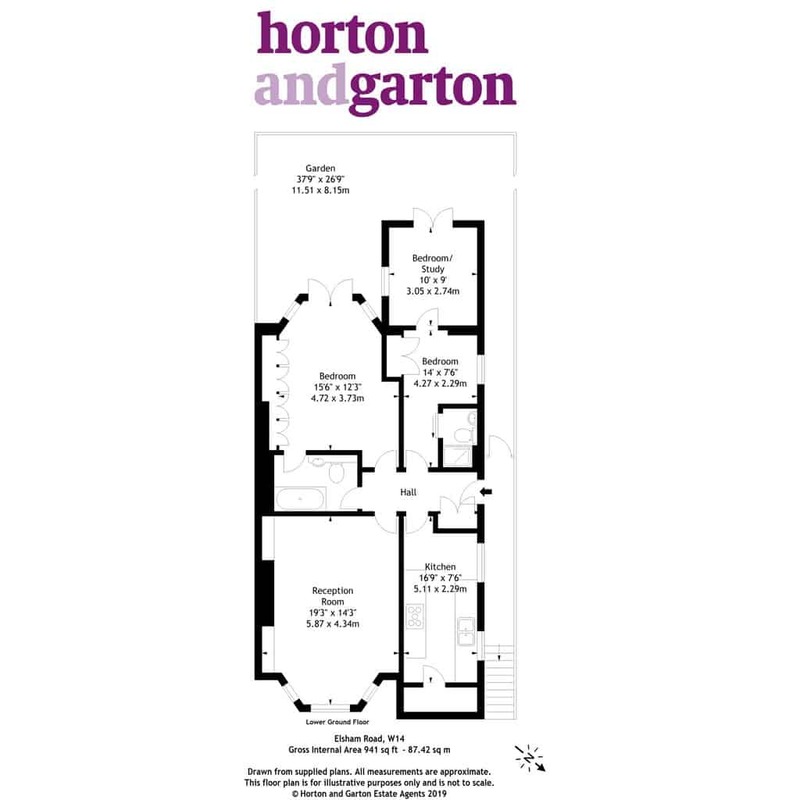 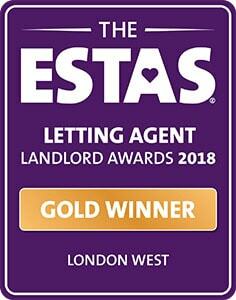 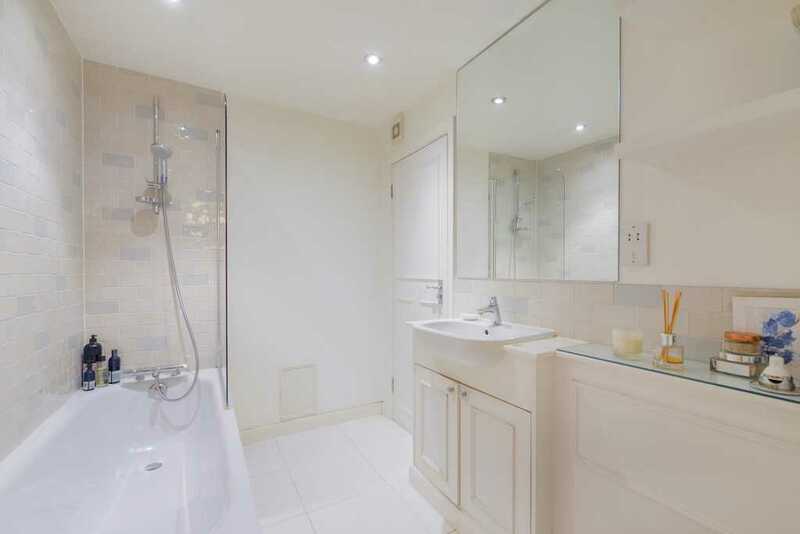 This very spacious two bedroom garden flat (circa 941 Sq – 87 SqM) with a share of freehold is set within a prestigious semi-detached house located moments from Holland Park, High Street Kensington, Westfield Shopping centre and within the Royal Borough of Kensington and Chelsea. 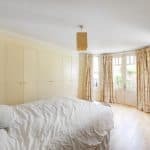 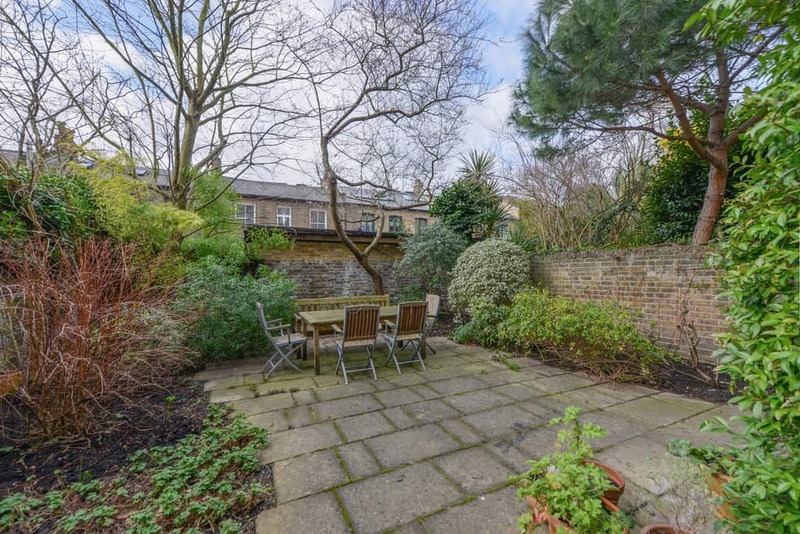 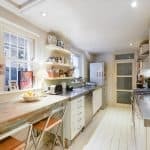 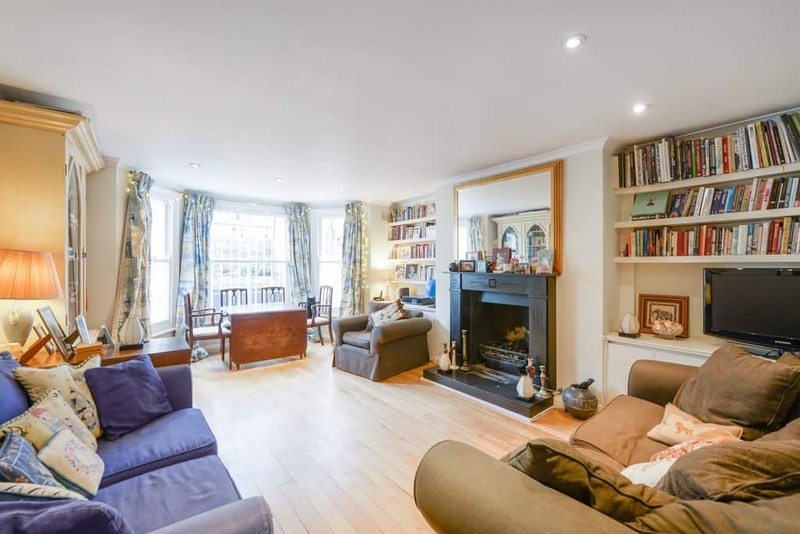 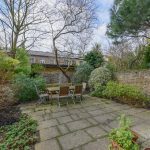 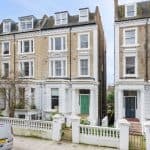 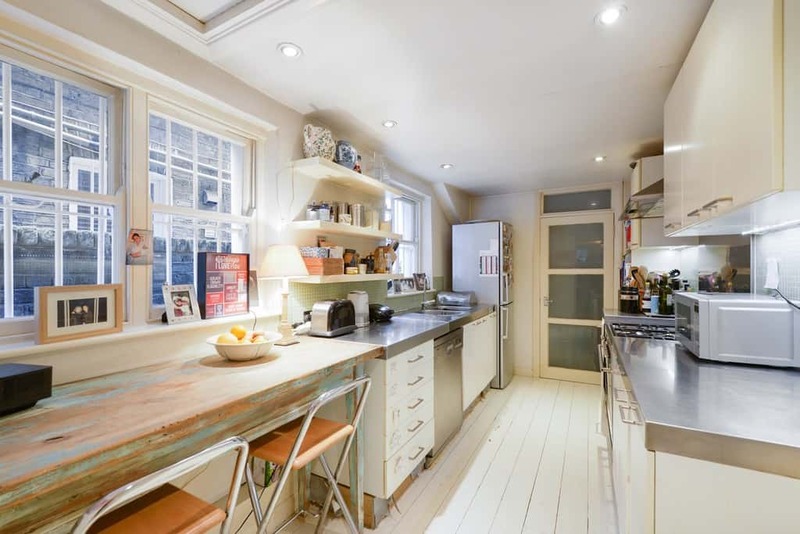 Offering two double bedrooms, a spacious study/bedroom three, two bathrooms, (one en-suite), a well sized kitchen with ample storage, a very large reception room with bay window and a private South West facing garden that backs on to the very quiet Russell Gardens Mews. 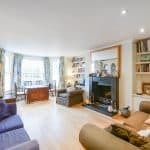 Further benefits include a private entrance and side access.